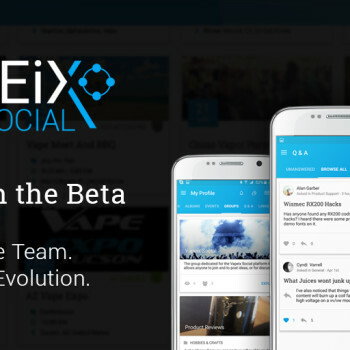 Beta test the new Vapeix Link social app for Android! 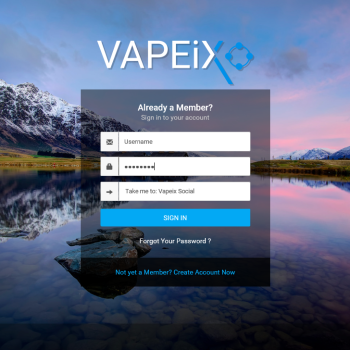 You can now create your Vapeix account! You can register with Vapeix, Very Soon.